Ready to sell your home or investment property? Do you need to sell quickly or learn more about your options? Are you considering a short sale or a foreclosure? 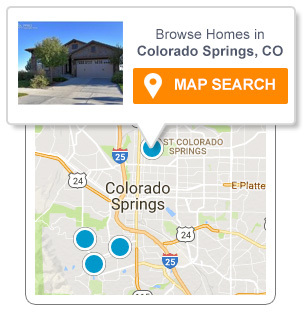 As a result of our online exposure, we have hundreds of registered users looking for real estate in all Colorado Springs communities. We use many effective marketing strategies to expose your home to as many qualified buyers as possible. For a confidential consultation, simply fill out the form below or call us and we'll get back with you shortly.